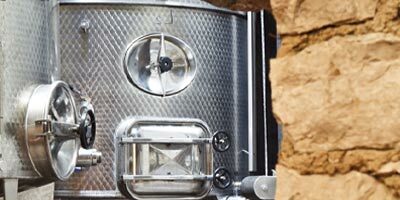 Wine Making Process: Traditional vinification at 18°C in a thermo-regulated stainless steel vat to keep the aromas intact at the end of the fermentation. Fermentation for 15 days and malolactic fermentation. Racked several times and fined once before bottling in January. Maturation in vats before bottling. Palate and Nose : Clear light pink dress. Intense nose of red fruit and strawberries. Full mouth, dense and fruity. Drink as an appetizer on Asian cuisine and barbecue. Bright salmon dress. Expressive and complex nose with yellow fruits (peaches), almond and floral note. Mouth Well-balanced, explosive and soft. Fresh wine with peach notes. 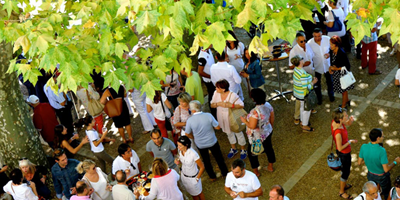 It is a greedy rosé, gastronomic which will be savored white meets, pastas and risotto. Bright salmon dress. Expressive and complex nose with red fruits (strawberries), yellow fruits (peaches and vines) and smooth spice notes. Mouth Well-balanced, explosive and soft. Fresh wine with strawberries notes. Balance final touch with a delicate taste of citrus. It is a greedy rosé, which will be savored white meets (lamb), pastas ceps and Italian cocking. Nez très intense et très expressif qui marie parfaitement épices et agrumes. La bouche suave et épicée fait de ce rosé un produit de gastronomie qui doit se déguster à l’apéritif, en entrée ou en mangeant des poissons. Very intense and expressive nose which perfectly blends spices and citrus fruit. 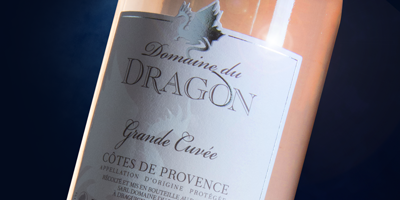 The mellow and spicy midpalate ranks this rosé wine among gastronomy produce. To be savoured with appetizers, starters or fish dishes. 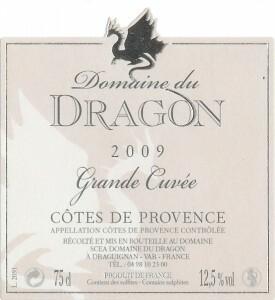 Essentially spicy nose characterized by wax, yellow fruit and peach aromas. Mellow, fresh and spicy midpalate. Lovely aromatic intensity characterized by stone fruit and red fruit (cherry) flavours. Mineral notes. 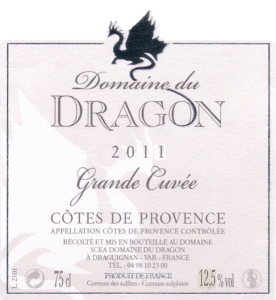 Slightly acid entry and spicy and fruity – cherry – finish on the nose. Nice long finish ideal with appetizers and summer dishes. Tasty wine. The colour with pink salmon hues meets the eye. The first nose is not very intense and needs some opening up in the glass. Hints of yellow and stone fruit blend with a more discrete herbaceous bouquet. The palate is rich and pleasant, lingers on slightly acid flavours of yellow pulp fruit (apricot) and has a nice long finish. A delightful rosé with a good balance between fruit and acidity. Fruity nose and midpalate with a berrylike finish. 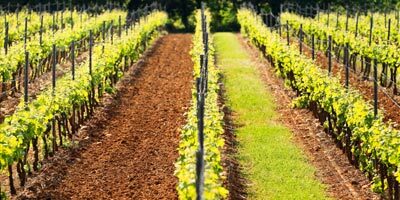 It displays a ripe and well- balanced midpalate. Good balance of acidity against alcohol.